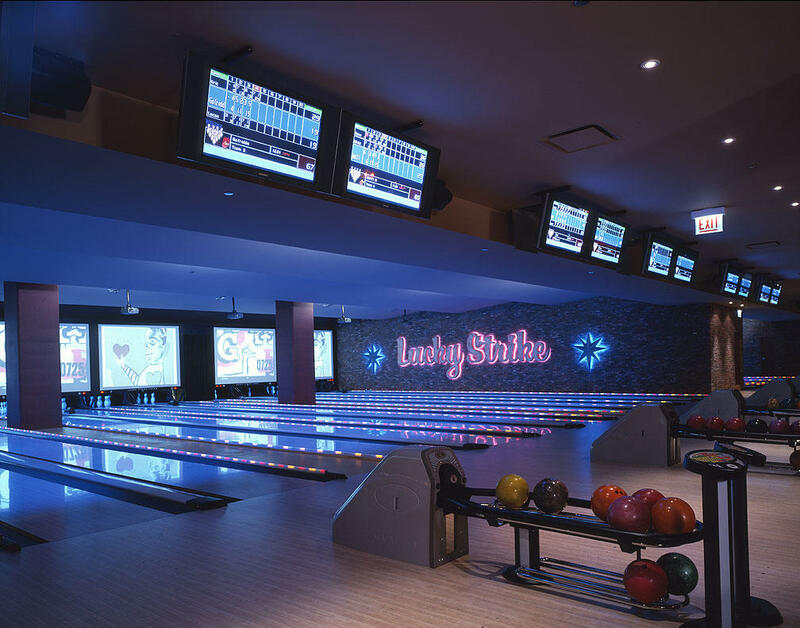 Located between Michigan Ave. and Navy Pier, Lucky Strike is the perfect party spot for private events. Premium Martinis. Upscale American Menu with a California Twist. Party options include our six lane private room, billiards private room, wine bar and full buyout. 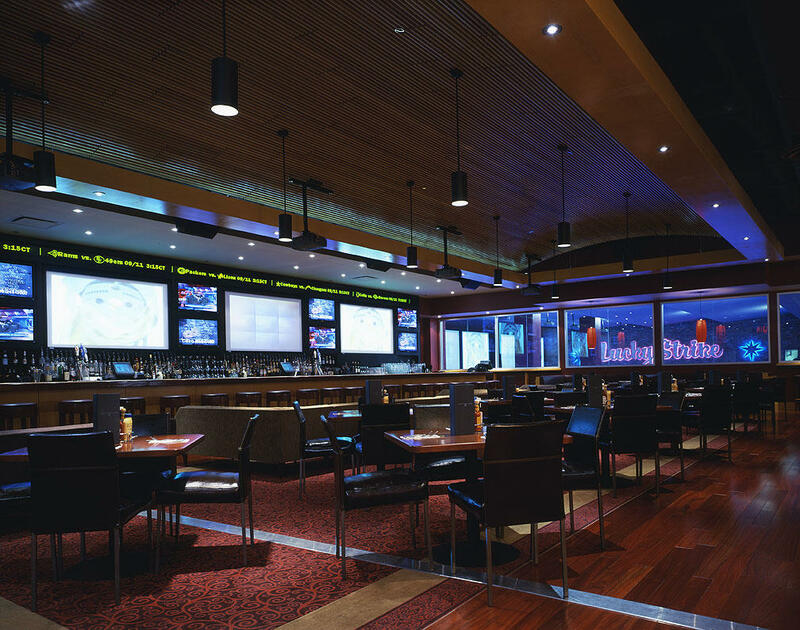 Special Features: State-of-the-art AV systems, 11 billiards tables, 5 fireplaces, 18 lanes of bowling. Room Capacities: Entire Facility: (Recpt. 1200); 6 Lane Private Room (Recpt. 120); Billiards Private Room (Recpt. 80); Wine Bar (Recpt. 100).